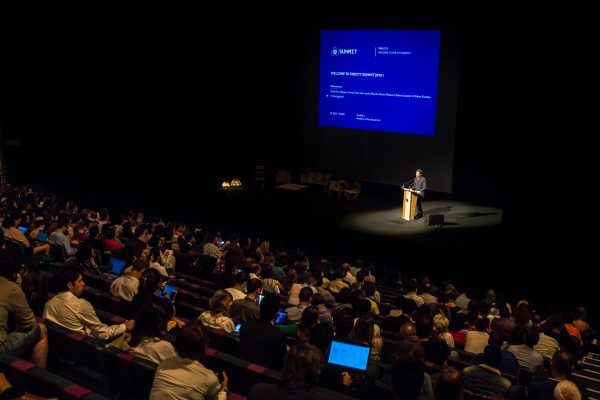 For the first time in France, on July 16-20, the FAB14 conference was held under the theme “fabricating resilience”. Will fablabs fill the gaps of our collapsing world? 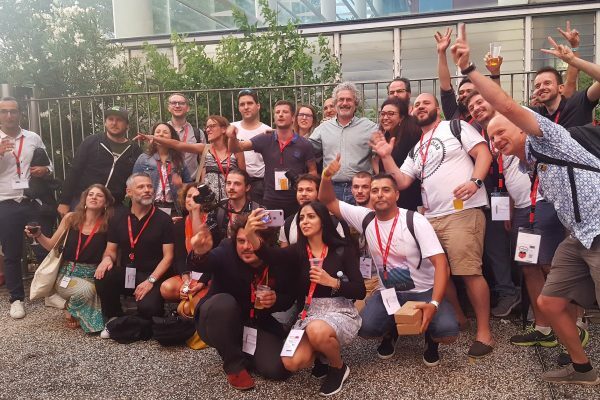 Pioneer makers and young graduates of the Fab Academy, veterans of FABX and novices of the international conference of fablabs, they all have one thing in common: they were at FAB14. 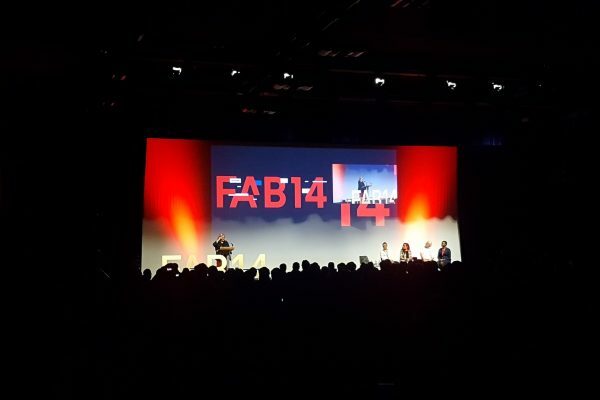 FAB14, the international meeting of fablabs and third part of an auspicious month of July for makers in France, is taking place in Toulouse from July 16-22. Makery is covering the event. 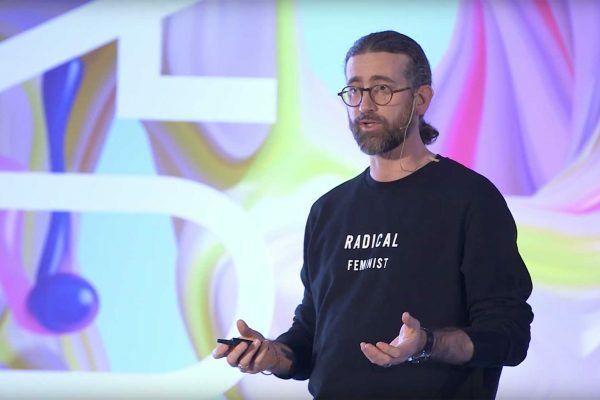 The urbanist Thomas Ermacora is one of the speakers of the Fab City Summit. 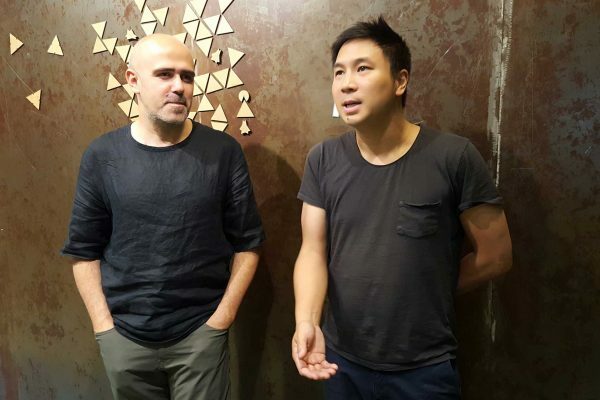 He explains why the future of cities is in the hands of a new generation of techno-creative people. 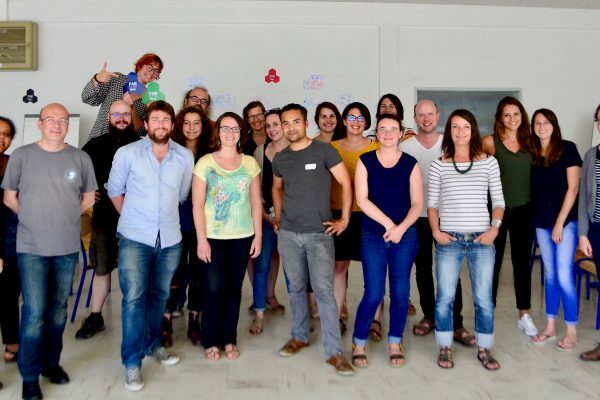 What has been happening in Brest, Brittany, since the city was certified Fab City one year ago? 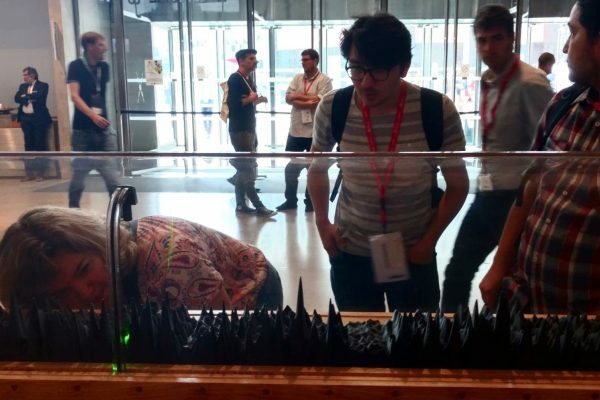 The week before the Fab City Summit and FAB14 opened in France, Makery investigated on site. 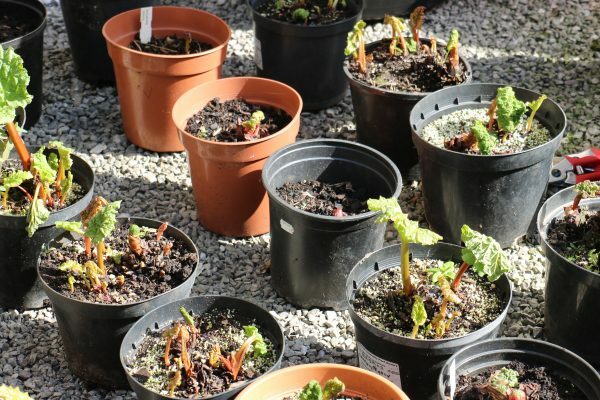 Produce locally, cheaply and favor the human factor? 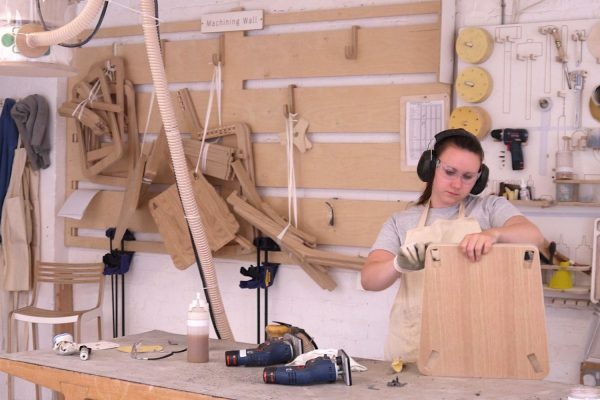 This is the challenge taken on by the workshop-store Unto This Last in London, pioneer of digital handcrafted furniture production. 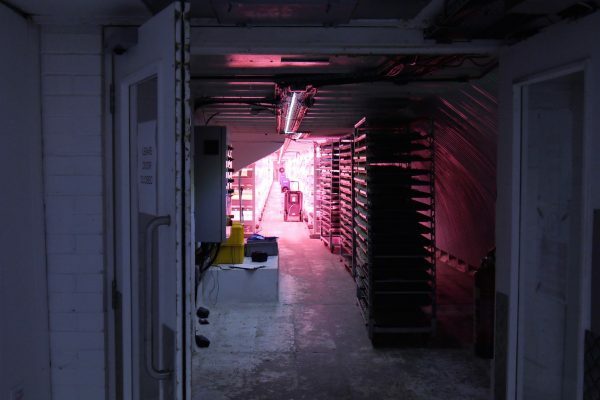 33 meters below ground level, Richard Ballard is growing his vegetables by hydroponic and vertical cultivation, supplied with renewable energy. A taste of the future. 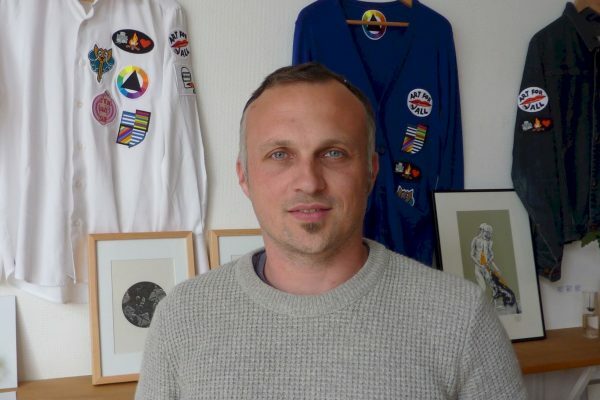 The ManufActeurs are part of the people building the fabcity in Brest. 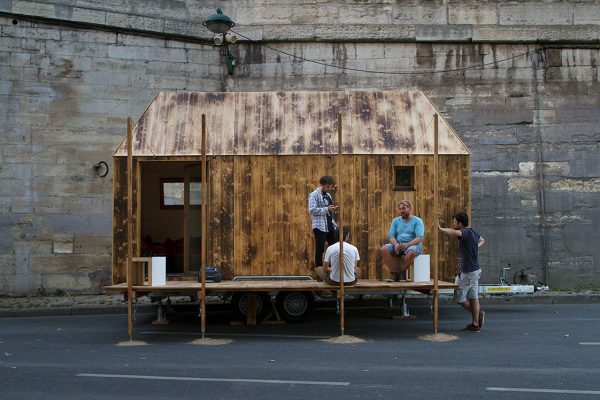 We met Julien Masson, member of this collective of architects, designers and landscapers. 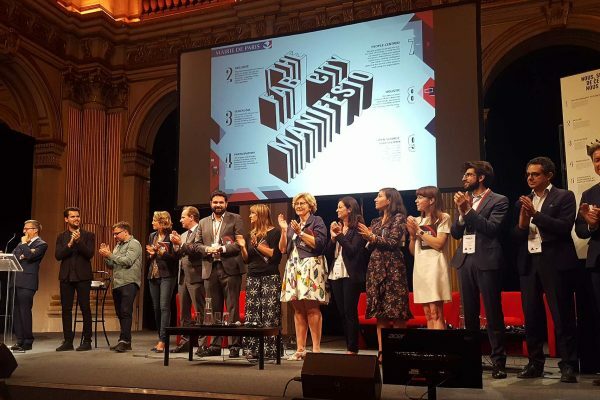 As a preamble to the Fab City Summit, the 5th MakeryMedialab invited the association Fab City Grand Paris and the collective Quatorze. Focus on the project In My BackYard. What future for urban manufacturing? The report "Cities of Making" offers an insight into urban manufacturing in three European cities: Brussels, London and Rotterdam.